. :: Morocco Royal Tour: A season 2017 towards excellence ::. The Morocco Royal Tour keeps escalating and has become over the year an unmissable event for the riders. The international showjumping circuit, running over three weeks of competition in three different cities, has developed an international reputation mostly thanks to the quality of its installation to host the riders in optimal conditions. Next October 5th to 22nd 2017, they will be gathered in Tétouan, Rabat and El Jadida for three weeks of top level sport marked by passion and emotion. Organized by the Royal Guard, the Royal Moroccan Federation for Equestrian Sports and the Association du Salon Du Cheval D’El Jadida, the MRT offers a three weeks circuit of international showjumping endowed by the FEI. A CSI3*W, a CSIO3*W and a CSI1* are on the program with a total of 45 classes, among which 13 are counting for the FEI Longines Rankins List, and 3 qualifying Grand Prix for the World Cup. This circuit propose a global total prize money of 537 700€ for the CSI3*W and 49 000€ for the CSI1*. Novelty in 2016, the prestigious CSIO3*W Nations Cup has be renewed in Rabat, headquarter of the Royal Moroccan Federation for Equestrian Sports. The first edition was brilliantly won by Belgium and the riders had welcomed with open arms this initiative, putting young and new nations under the spotlight and who could present a good team against well-known flags of the international showjumping world like Switzerland, France, Italy or Ireland. Subsequent to its success, this Nations Cup will once more be on the program and promises a great riders’ list. 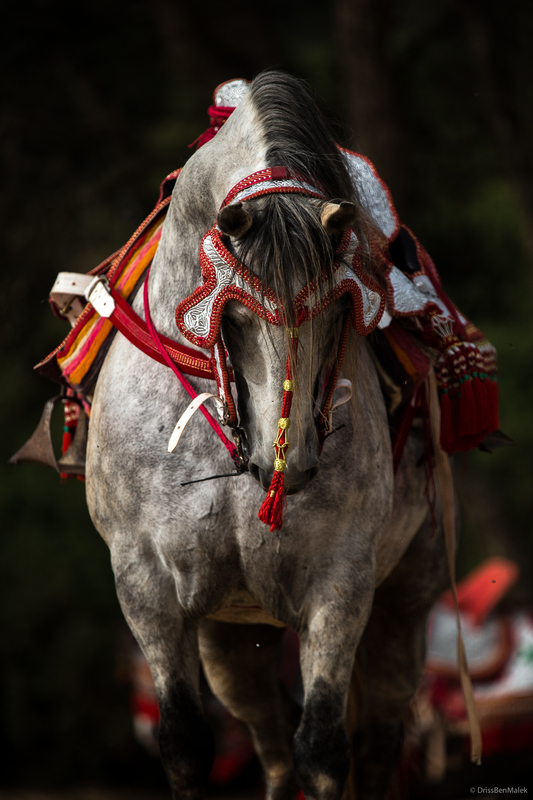 Other highlight of the Morocco Royal Tour, the third and last leg in El Jadida, organized in parallel of the Salon du Cheval, placed this year under the theme: “The Salon du Cheval: ten years of pride and passion”. With the presence of numerous exhibitors and featuring Arabs Thoroughbred and Barb horses’ representations, the Salon du Cheval of El Jadida gathers and put under the spotlight every major actors of the horse universe. Unlike the other two legs, El Jadida is an indoor, in order to prepare horses and riders to the following season. 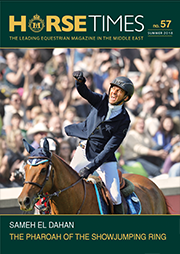 2016 was also 20 nations enlisted, about 60 foreign and Moroccan famous riders in the 45 classes and almost 160 horses travelling from Europe and Morocco. The main goal in 2017 is to live a year as unforgettable as the one before. Each legs has its own uniqueness and charm, from a Medina marked by Andalusian influences, picturesque place and seaside resort, and a setting just as unique. All eyes will be on this circuit of the Morocco Royal Tour as from next October 5th !